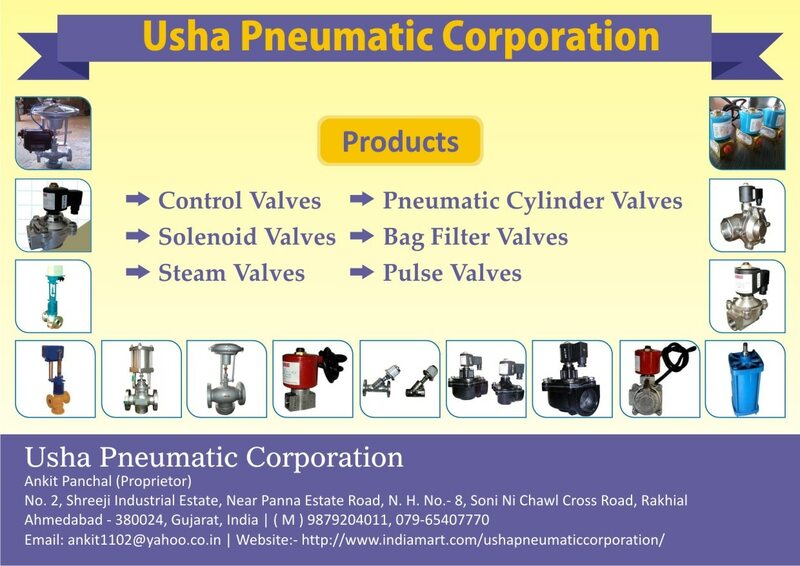 We are a leading Manufacturer and of all type of Pneumatic Valves. Specially our team have exoertice in product like SOLENOID VALVE. And we are interested to supply our Pneumatic Solenoid Valves in Delhi. We always believe in quality.